Over 1,000 Young Preachers have attended the National Festival of Young Preachers since the first Festival in 2010. Over 1,000 students, ministers, and others inspired to preach could tell you their story of how they came to their first Festival. For some, it was through a school. For others, a mentor or a friend encouraged them to come. For a few, it was something they came across on Facebook. 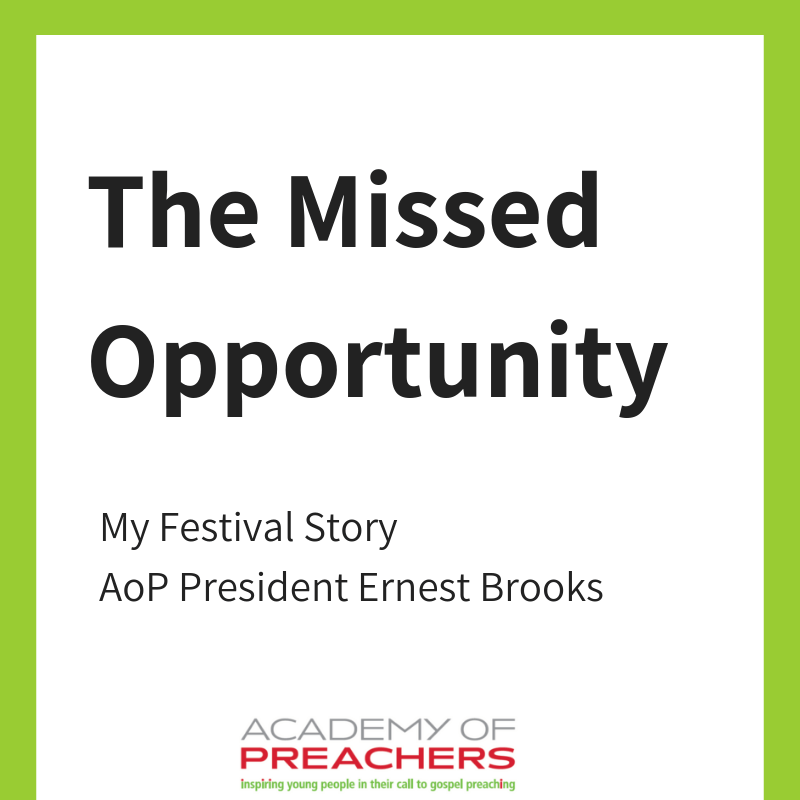 But for Ernest A. Brooks III, AoP ’11 and President of the Academy of Preachers, his Festival Story started with the Festival he missed. So the first ever National Festival of Young Preachers came and went while Ernest faithfully attended to his congregation. For many, this would be the end of the story–missed opportunity that becomes lost in the past. Instead, missing the opportunity to preach at the first National Festival was the beginning of a journey that would eventually propel Ernest to lead the Academy of Preachers. Almost nine years ago, a seminary student and first-time pastor missed out on an exciting opportunity. For most people, that would be the end of the story. For Ernest, it was just the beginning. Today he’s President of the Academy of Preachers. That’s his Festival Story. Click here to learn more about the National Festival of Young Preachers! Ernest A. Brooks III is the President and CEO of the Academy of Preachers. An ordained Baptist minister, Ernest previously served as Senior Pastor of the Mount Shiloh Missionary Baptist Church of Williamston, North Carolina and Assistant Dean of the Martin Luther King Jr. International Chapel at Morehouse College in Atlanta, GA. He also served as interim Chief Operating Officer of MovementForward, Inc., and Special Assistant to the Chief Executive Officer of The Martin Luther King Jr. Center for Nonviolent Social Change in Atlanta, GA. 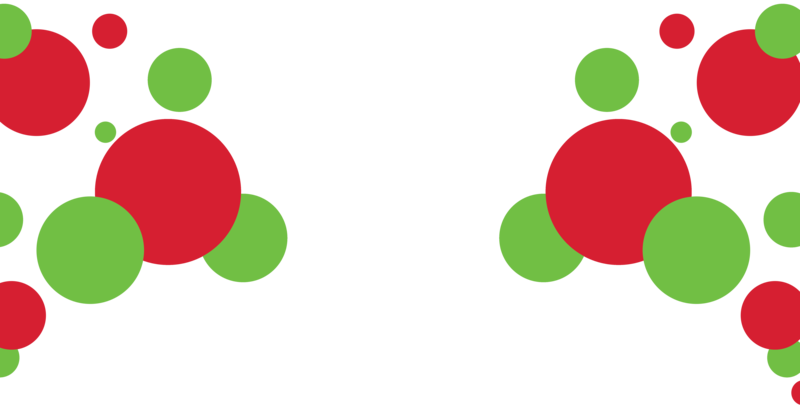 This article was written by Nick Bettis based on an interview with Ernest Brooks.